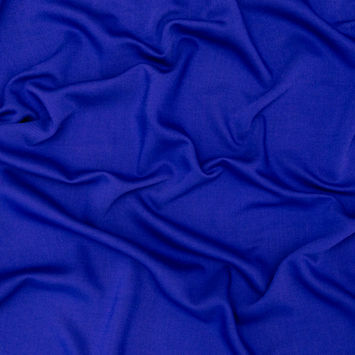 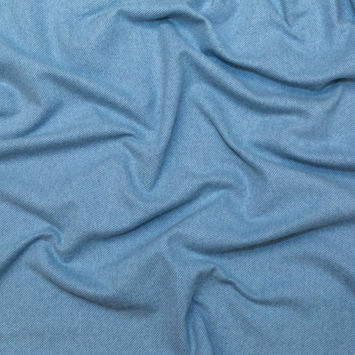 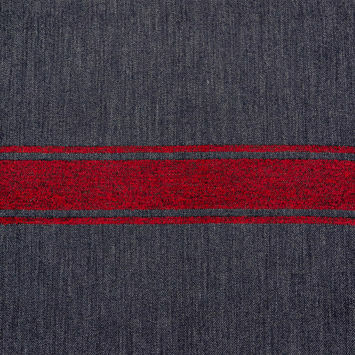 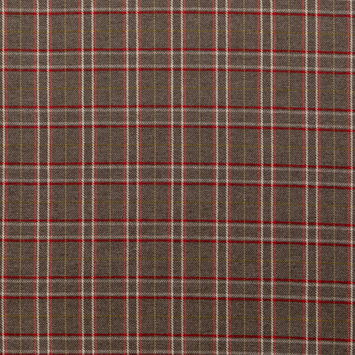 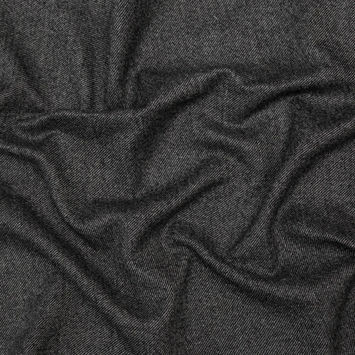 Wool Twill Fabric refers to a specific weave that features each weft yarn floating across the warp yarns in a progression of interlacings to the right or left, forming a distinct diagonal line. 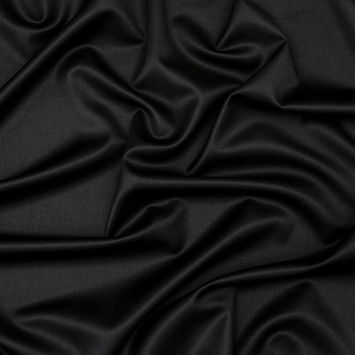 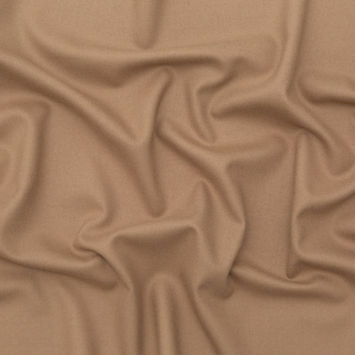 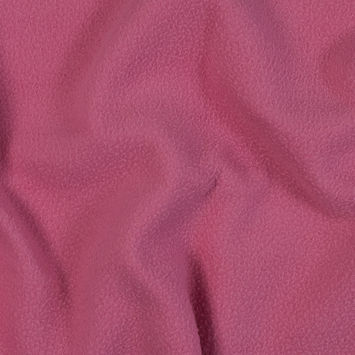 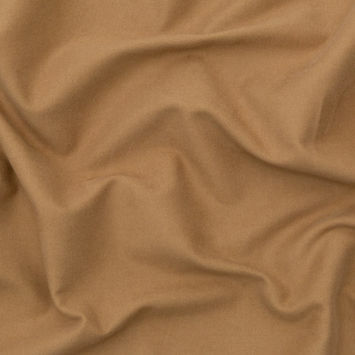 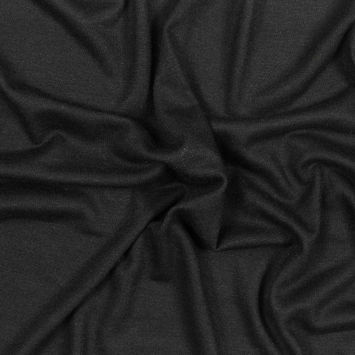 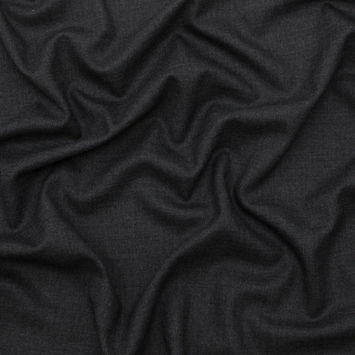 Twill Fabric is especially desirable as it is durable and hides stains well making it an ideal choice for workwear. 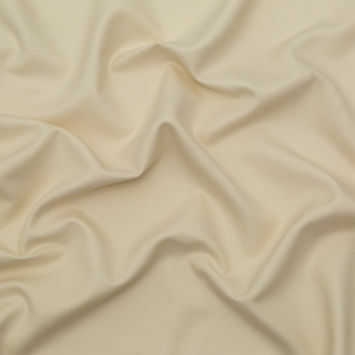 Not only can the number of interlacings be adjusted to create a softer or crisper material, but twill in general remains resistant to wrinkles making it a highly desired material. 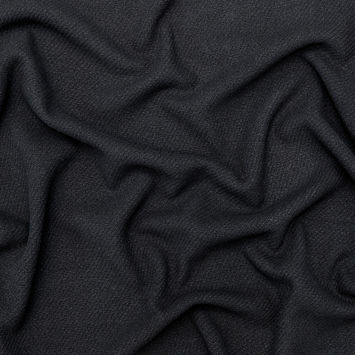 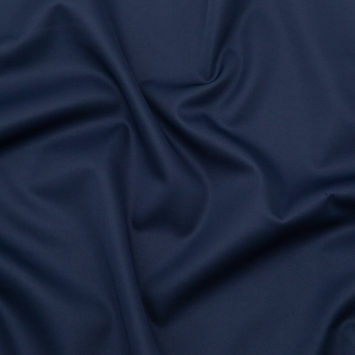 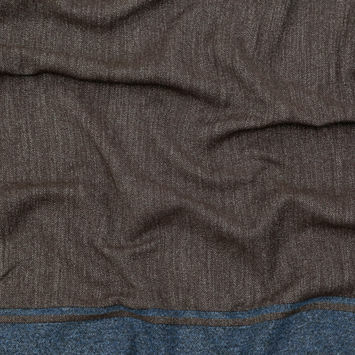 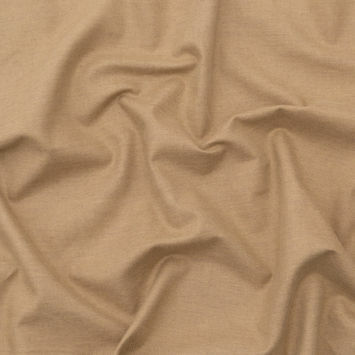 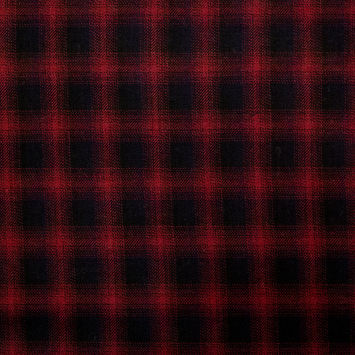 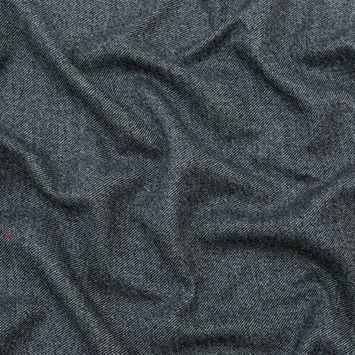 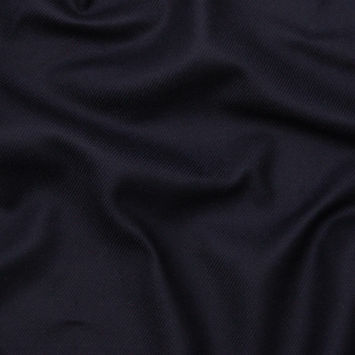 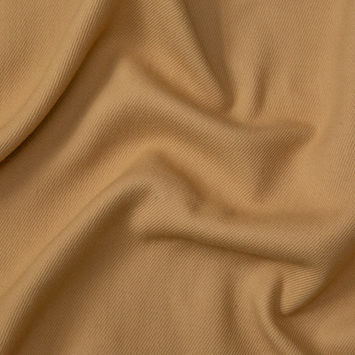 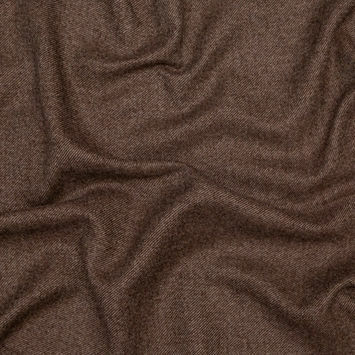 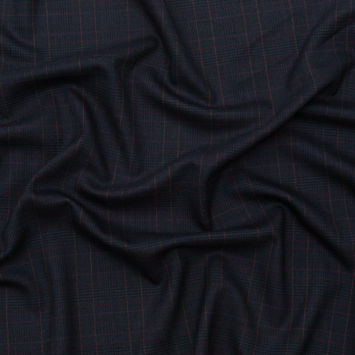 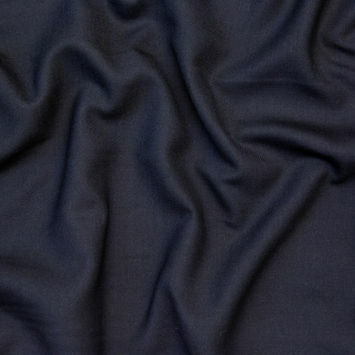 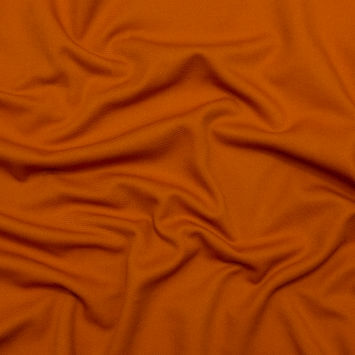 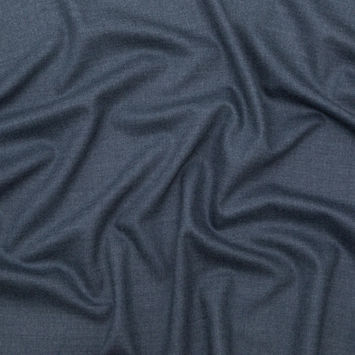 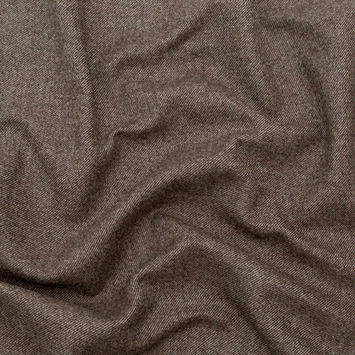 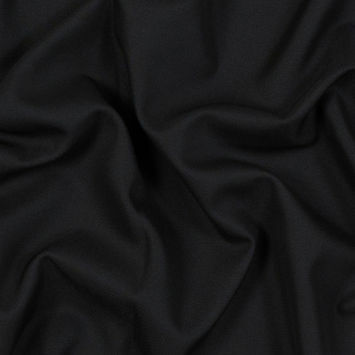 Wool twill posses all of the natural properties of wool while gaining the desired characteristics of the twill weave.